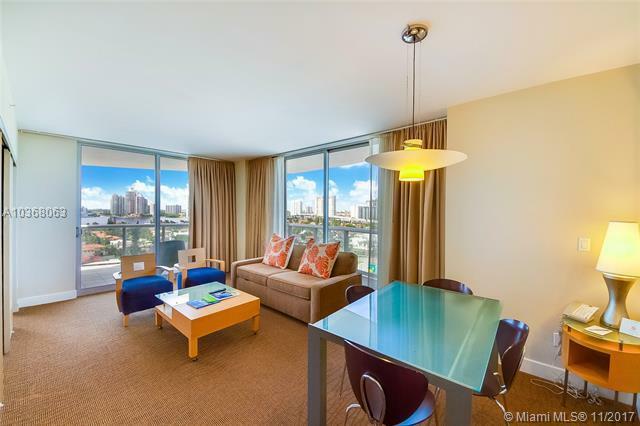 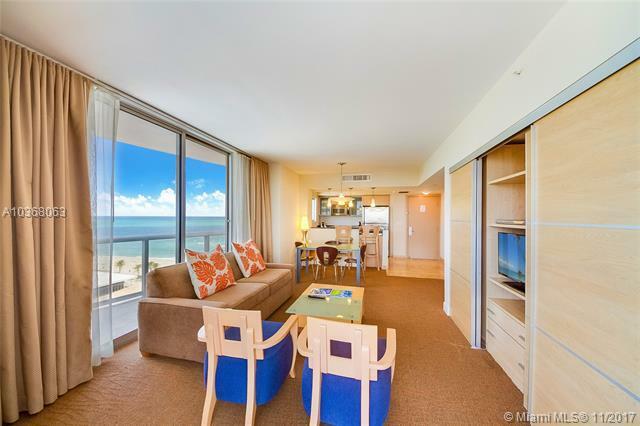 Beautiful oceanfront fully furnished condo hotel unit, with 2 rooms and 3 bathrooms and breathtaking water views.Floor to ceiling windows and top of the line appliances. 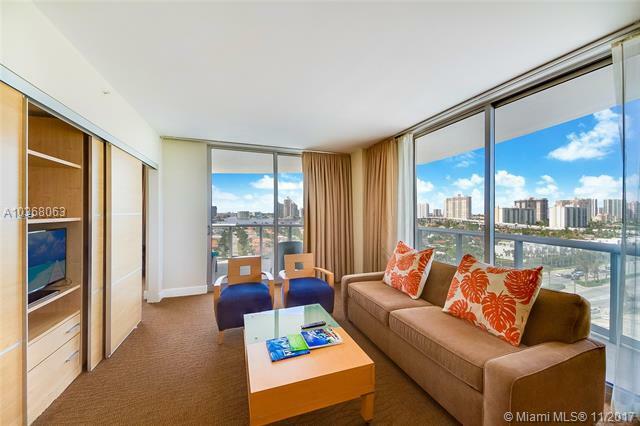 Use your unit when you want and make money while you are away. 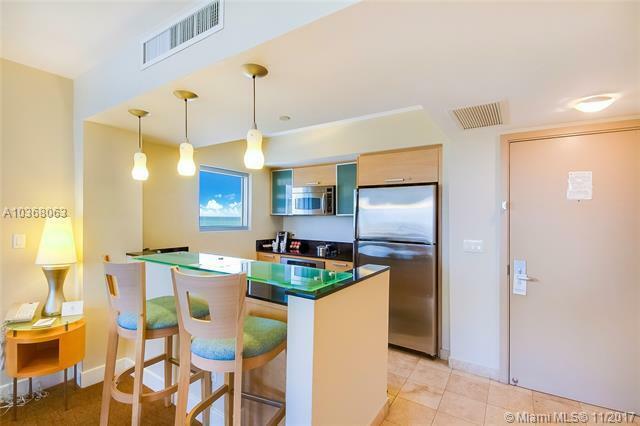 This is your perfect 2nd home, full of 5 stars amenities like oceanside infinity pool, beach cabanas, fitness center, spa & sauna, restaurant & bar, room service, game room, business center and concierge.Amazing price for the line in building, won't last !